We closely monitor the coworking industry and offer you the latest news and trends on the market. 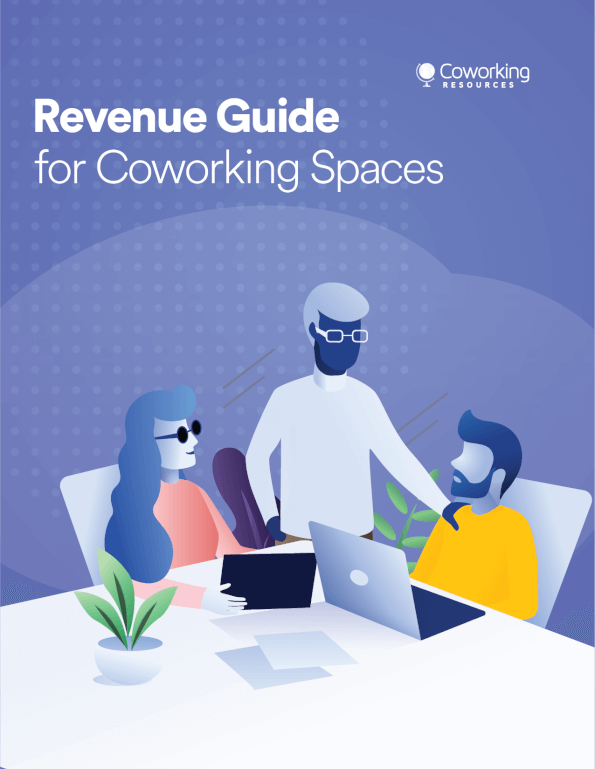 Each month, we publish new coworking openings, highlight trends and provide market insights and analysis. The more data we collect, the more useful this project will be to anyone in the industry looking to open or frequent a new space.